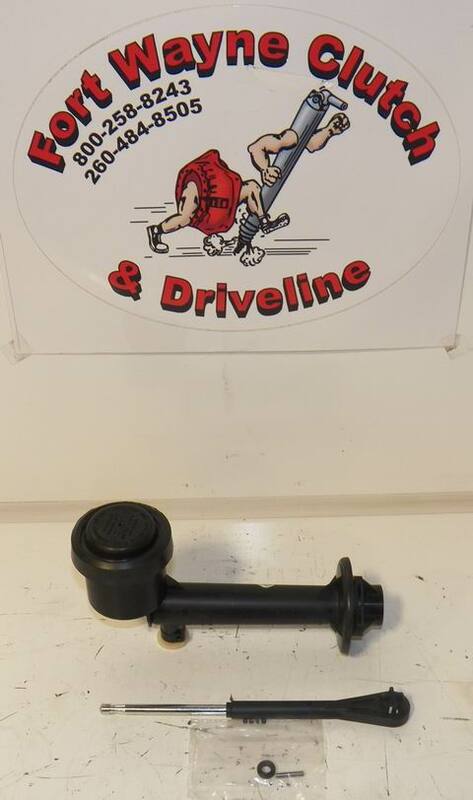 1- SLAVE CYLINDER LINE "RELEASE TOOL"
NEW KIT - 1YR WARRANTY! 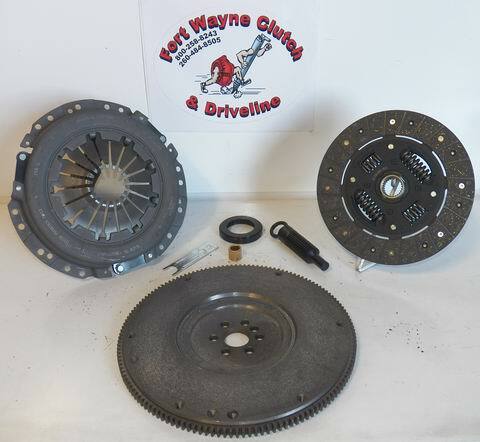 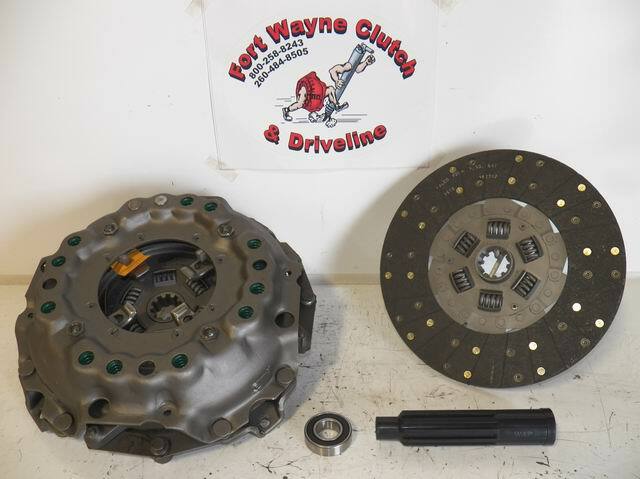 04-156_WFLY IS A NEW CLUTCH KIT WITH INCLUDED FLYWHEEL. 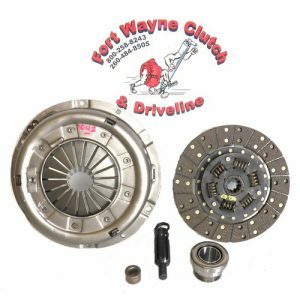 FITS 1996 – 2001 CHEVY S-10 TRUCKS WITH THE 4cyl / 2.2L ENGINE. 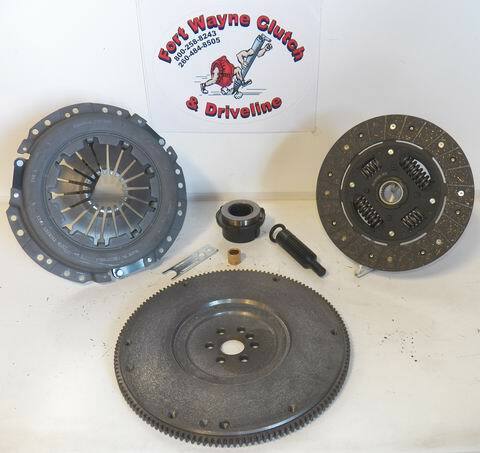 (for 1996-2001 s10 – please see kit# 04-155) KIT INCLUDES – PRESSURE PLATE, FRICTION DISC, FLYWHEEL, THROW-OUT BEARING, PILOT BUSHING, ALIGNMENT TOOL AND SLAVE CYLINDER LINE “RELEASE TOOL”. 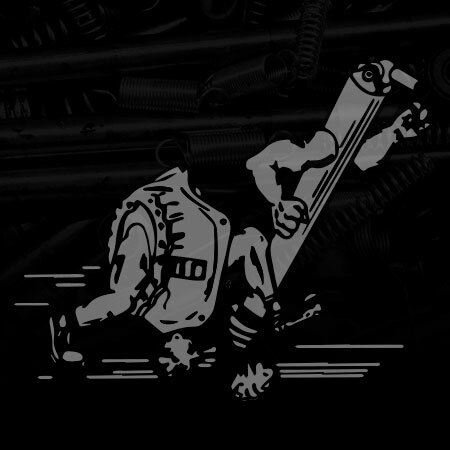 IF YOU HAVE ANY QUESTIONS ABOUT FIT/APPLICATION – PLEASE CALL US!